After a successful iOS launch, WiFiMapper has come to Android. Created by the OpenSignal team with the popular app of the same name, WiFiMapper lets users find nearby hotspots and see Foursquare ratings of the location — but the Android app has a few tricks its iOS counterpart doesn’t. 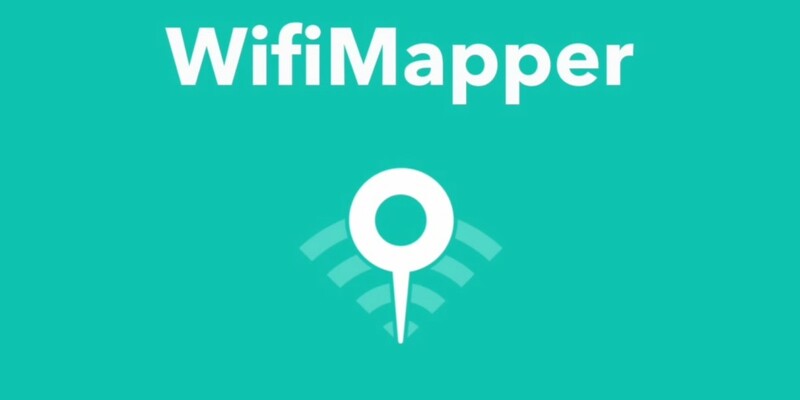 In addition to finding hotspots, WiFiMapper for Android will allow you to connect to your newfound link within the app. You’ll also have the ability to view a history of Wi-Fi hotspots you’ve linked to, and stats like how much data you used or total connected time while on those networks. The OpenSignal team cheekily told me they brought those features to Android first to make up for the fact they launched this app on iOS ahead of Android. You can also leave feedback on a location, such as whether or not the Wi-Fi was free. Currently, a Facebook account is needed for sign-in, but OpenSignal says those who don’t like Facebook will soon have the option to create their own account via WiFiMapper. WiFiMapper’s information is crowdsourced, but with OpenSignal in its pocket, the development team has a lot of data packed into the app already. I’ve been using WiFiMapper for iOS since it was in beta, and have found it exceedingly useful on several occasions when I needed a solid Wi-Fi signal in a pinch.